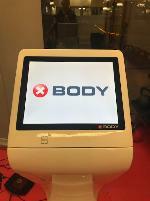 2 Xbody EMS devices incl. suits and accessories!!! 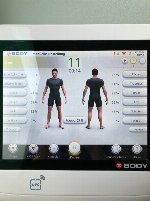 The Hungarian company XBody is market leader in the sector of electrical muscle stimulation in Spain, Malaysia, Romania and Korea and produces EMS equipment and EMS accessories. After the establishment of the company in 2010, a German branch was founded in Lohr am Main that has a service team for whole Germany. 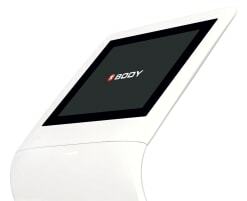 XBody is present in more than 52 countries and has sold around 600 EMS devices only in Spain. All products are manufactured in the headquarters in Hungary. In 2014, the company won the FIBO award for “Interieur and Design”. 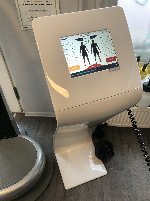 The XBody devices are not only made for the fitness and beauty industry, but for medical purposes as well because they can also be used in therapy. Do you want to open up an EMS gym or offer electrical muscle stimulation as a personal trainer? 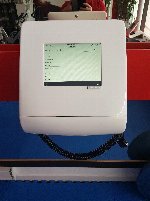 Then you need EMS devices that you can buy on fitnessmarkt.com! Here you will find new and used XBody gym equipment that is offered by traders, gym owners or private persons. After deciding on the proper equipment, you can directly get in touch with the seller of the new or used XBody gym equipment and agree on the purchase with him. Of course you can also sell new and used XBody gym equipment on fitnessmarkt.com. 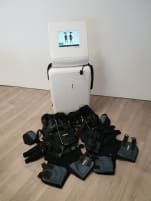 For that you only have to create an ad and soon gym owners, private persons and traders, who visit our website every day, can find your new or used XBody gym equipment. 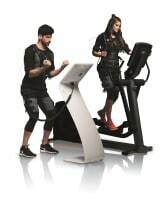 You could sell your new or used XBody gym equipment even faster by buying a highlight ad because such an ad appears on the front page of fitnessmarkt.com and among the first results of the category for four weeks. With its colored frame it also stands out from all the other ads! It is important to describe the XBody gym equipment used or new very precisely because potential buyers are interested the most in the condition, the functions and the visual characteristics. Pictures are always a good way to make a positive first impression. So upload some photos of your new or used XBody gym equipment and pay attention to a good quality as well. If you need help with carrying the XBody gym equipment used or new to your EMS gym, then you will find the proper service providers in the category Transport & Relocation. Information about financing or leasing can be found in Finance & Insurance Services. Providers who maintain your used XBody gym equipment are listed in the category Repair & Maintenance. 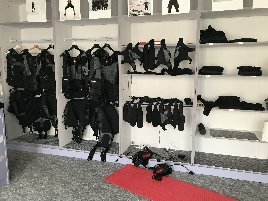 Good luck with buying and selling XBody gym equipment used or new on fitnessmarkt.com!